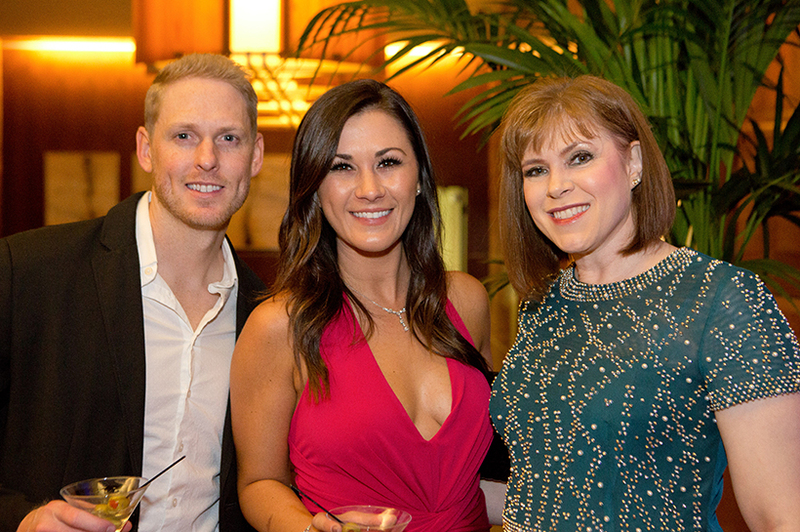 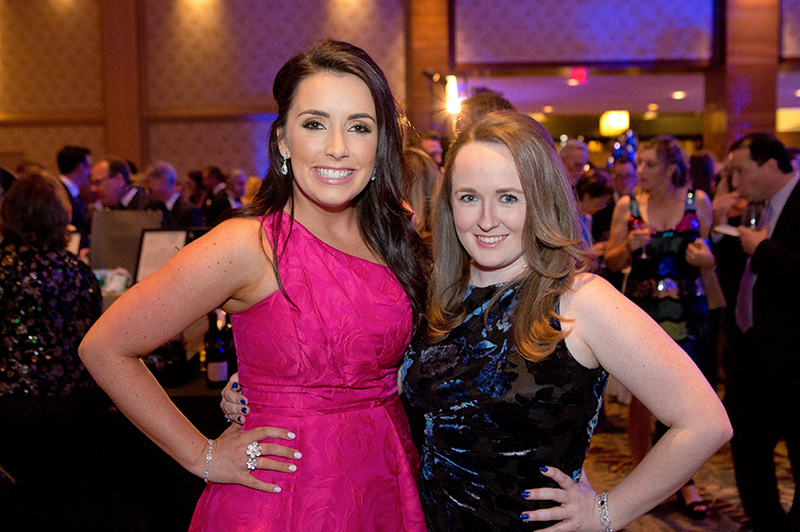 The JDRF Arizona Chapter held its 18th annual Promise Ball on Nov. 10 at the Phoenician Resort. 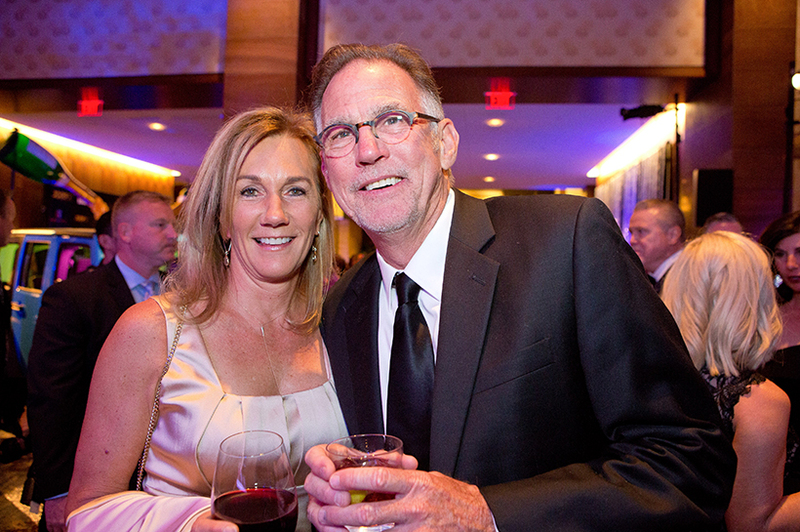 The local organization raised more than $2 million to help fund a cure for type 1 diabetes. 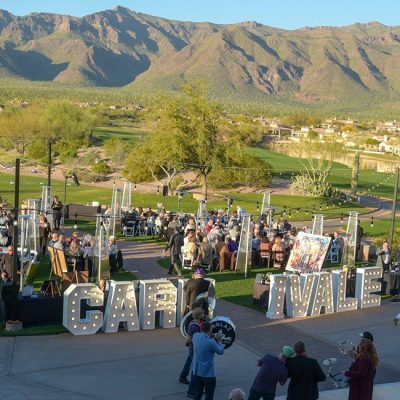 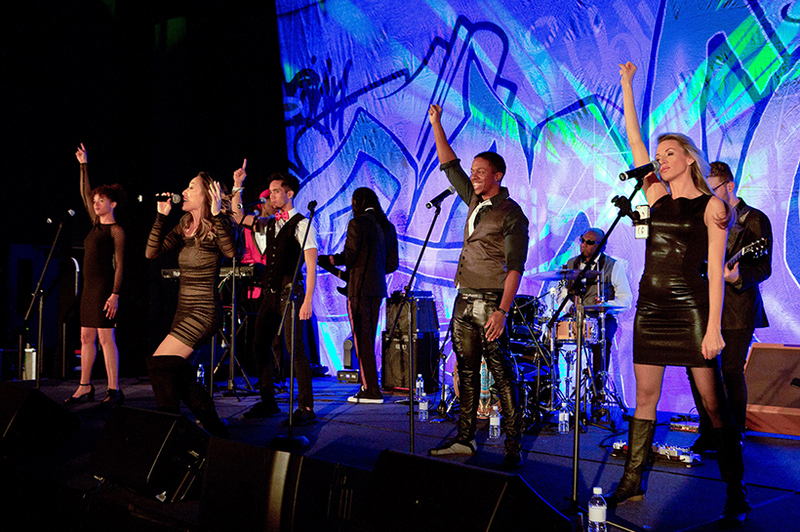 Nearly 700 guests from across the Valley attended the gala. 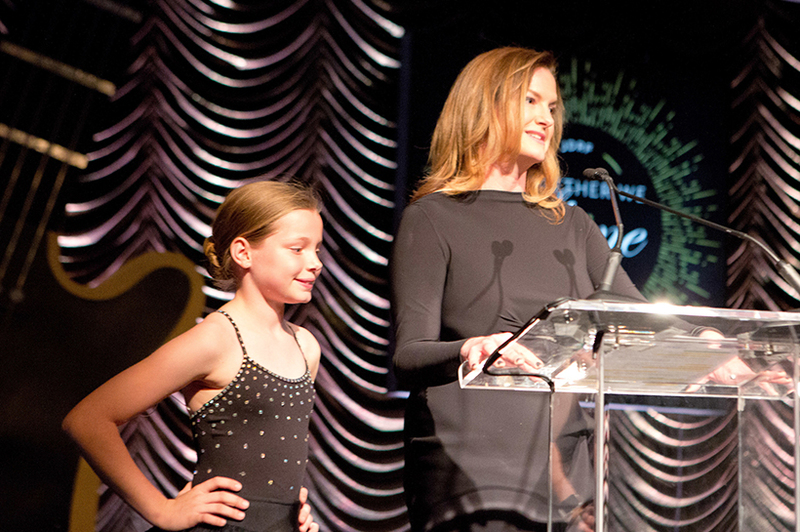 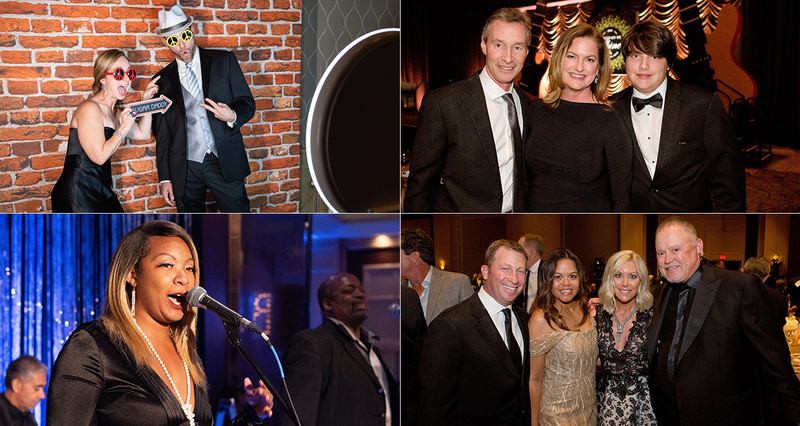 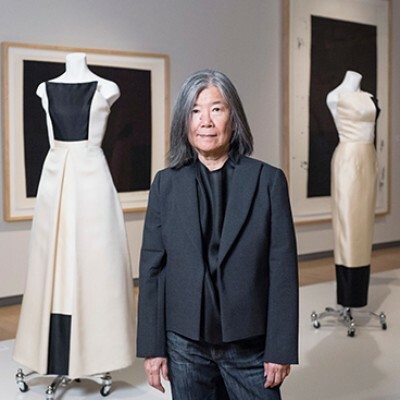 The black-tie fundraiser, themed “Together We Shine,” included a cocktail reception, live and silent auctions, dinner, dancing and entertainment. 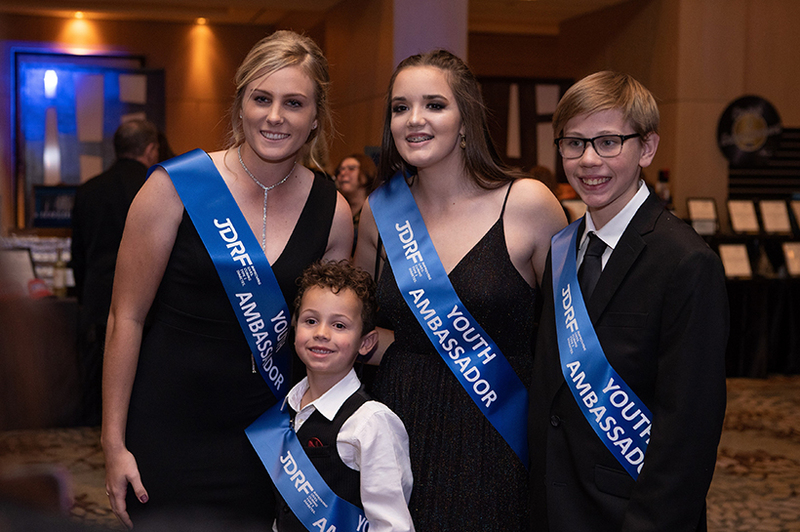 This year’s event honored Jessica Gabbay and the Gabbay family for their commitment to JDRF’s vision of a world without type 1 diabetes. 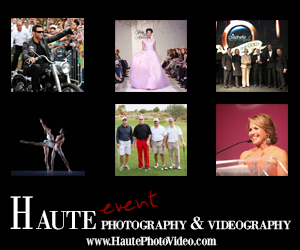 During the program, Renee Parsons announced a surprise $500,000 grant from The Bob & Renee Parsons Foundation. 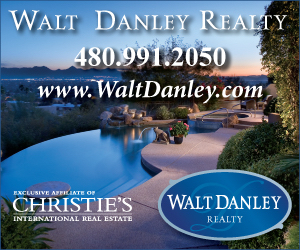 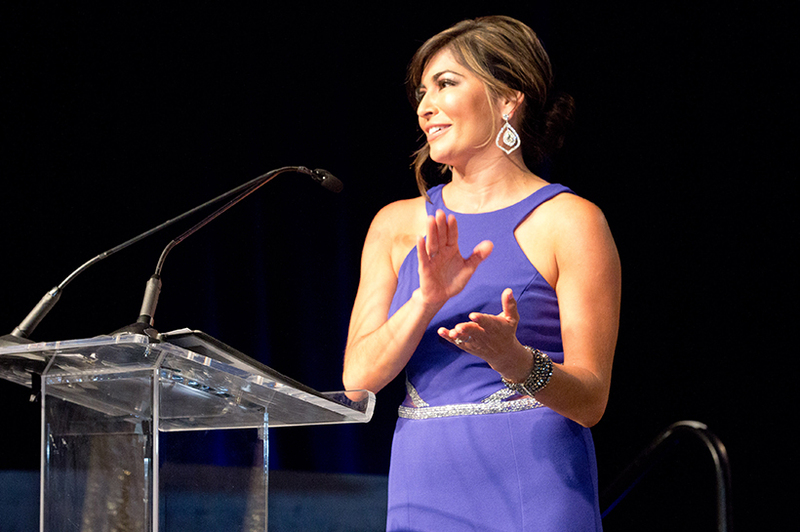 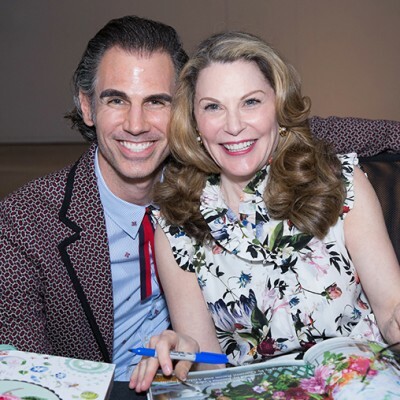 Colleen Steinberg chaired the successful event, Syleste Rodriguez, KSAZ anchor, served as the evening’s emcee, and Letitia Frye returned as the auctioneer.